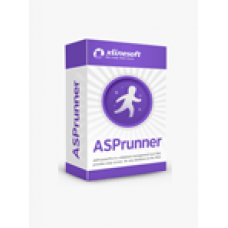 ASPRunner.NET creates ASP.NET applications enabling users to search, edit, delete and add data to the Oracle, SQL Server, MS Access, PostgreSQL, or MySQL databases. With ASPRunner.NET right out of the box you get a complete web application with a set of web pages that all tie together. All of the pages are professionally designed yet highly customizable and offer a wide range of functionality. Make your website unique! ASPRunner.NET provides you with multiple website layouts, color schemes and advanced WYSIWYG visual editor giving you all the necessary tools to customize the visual appearance of each page with the ease of drag-n-drop. You will be able to password protect the access to your web applications with very flexible yet robust security and permissioning that comes with ASPRunner.NET right out of the box. You can choose the level of granularity and sophistication for your content protection.Regardless of your business needs with our software your information confidentially is well guarded. 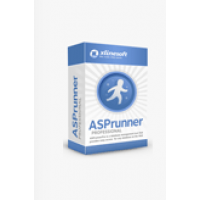 ASPRunnerPro creates professionally looking classic ASP applications enabling users to search, edit,..